Evenflow Big Kid Booster Seat is on sale at Amazon.com for only $38.92 (reg. $59.99). Free shipping also with this item. 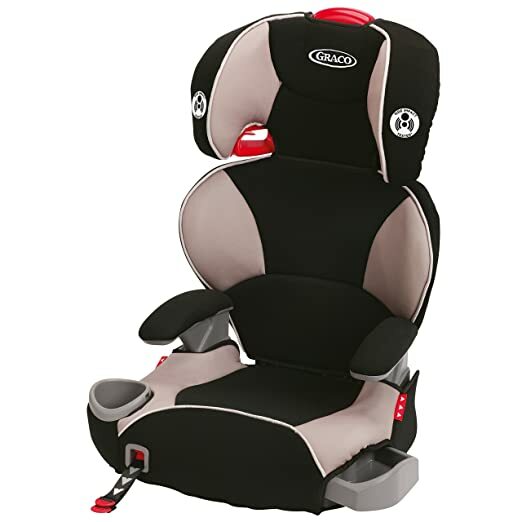 Compared to the Graco Turbobooster seat, this Evenflo big kid car seat has a much better ease of use rating with the National Highway Transportation Safety administration. Please note that the above booster is for boys. 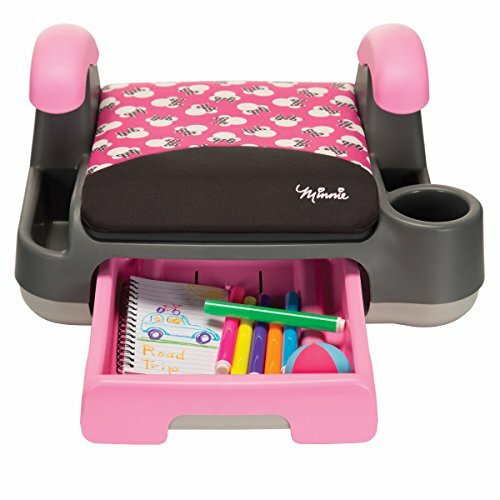 Here is the booster seat for girls at same price of $38.92. RECARO Performance BOOSTER High Back Booster Car Seat 通常 booster seat 都没有小baby 的 car seat 那么舒适， 不过这个booster seat例外， 坐着非常舒服， 后背和头都可以relax， 而且有很多 position 可以调节，让小孩们可以非常的舒服。 这个car seat 适合 children from 30 to 120 pounds。颜色多可以选， review 非常的好。 原价150刀一个， 现在降价后$89.99 with free shipping. Amazon Graco Nautilus 3-in-1 Car Seat as low as $111.19 (reg. $189.99) with free shipping. Graco Argos 65 3-in-1 Harness Booster as low as $124.99 (reg. $199.99) with free shipping. RECARO Performance SPORT Combination Harness to Booster, 这个是car seat可以convert 成booster seat， 用的时间长。 可以从20磅一直用到120磅 ；-）。 极好的review。 原价280刀， 现在195 with free shipping and free returns. 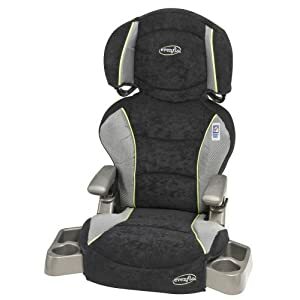 Amazon now this highly rated Graco Affix Youth Booster Seat with Latch System in Pierce for the lowest price of $51.99 (reg. $79.99). Plus, this seat will ship free. 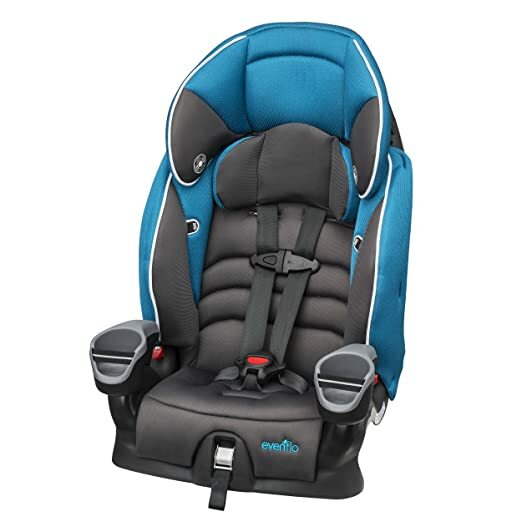 For children from 30-100 pounds, the Graco AFFIX Backless Booster Car Seat provides a secure connection to your vehicle seat with its unique one-hand front-adjust latch system. The connection uses your vehicle’s tethers to keep the booster steadily in place and makes self-buckling easier for your independent child. 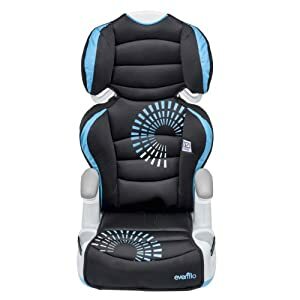 Amazon.com 现在 is offering up this highly rated Evenflo Maestro Booster Car Seat in black and blue for only $58.97 shipped (regularly $84.99). 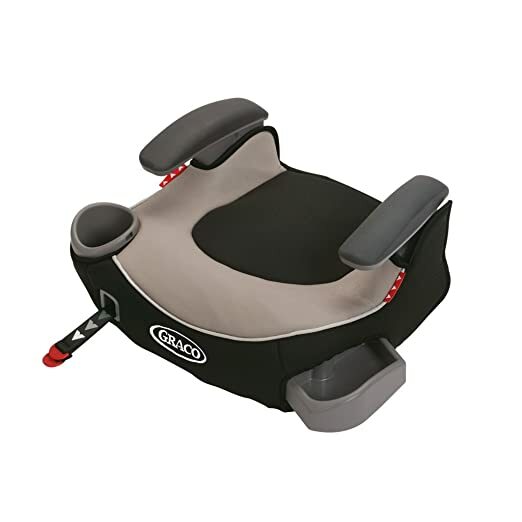 This 2-in-1 LATCH equipped combination booster seat protects children harnessed from 22-50 pounds and seatbelt positioned children 40-110 pounds. 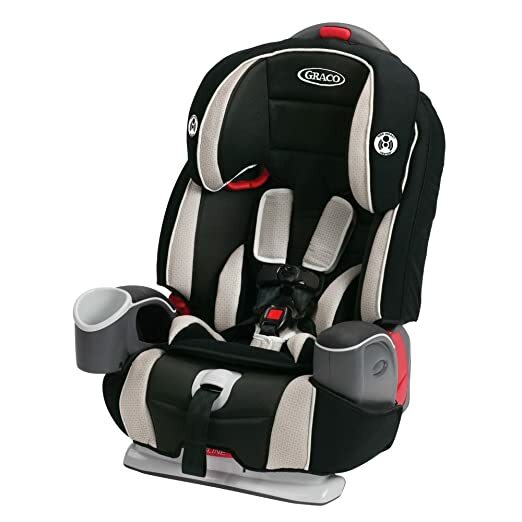 Walmart.com where you can score this highly rated Evenflo SecureKid 400 2-for-1 Booster Car Seat in Grayson for only $72.28 (regularly $149.99) when you opt for free in-store pickup. 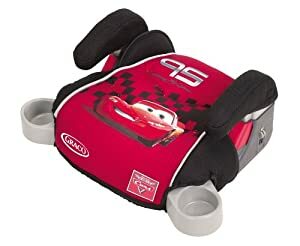 This 2-in-1 Harness Booster Car Seat fitting children from 22-110 lbs. 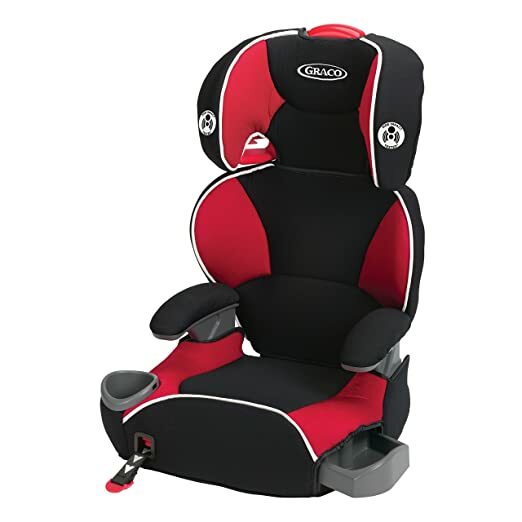 Walmart.com now you can buy this Evenflo Big Kid Sport High Back Booster Seat in Peony Playground for just $29.88 – regularly $59.97! 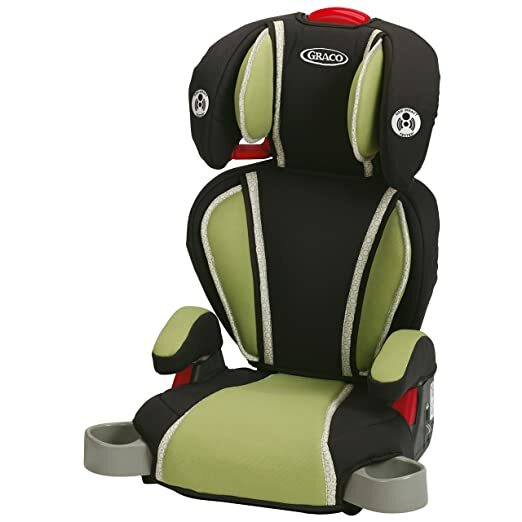 OR, buy this Goody Two Tones Booster Seat for just $29.88 – regularly $59.97! Choose free in-store pick up. This big kid booster seat comes with cup holders, adjusts in height as your child grows and the back can be easily removed for bigger kids. The seat pad is even machine washable! 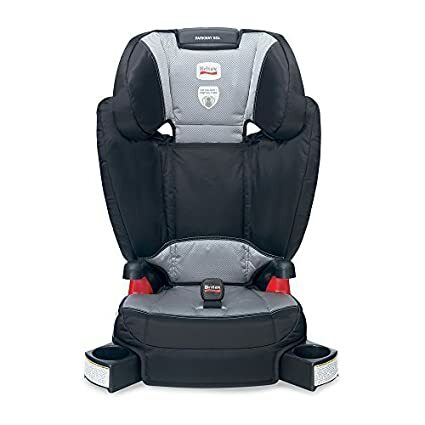 Amazon.com now get this very highly rated Graco Affix Backless Youth Booster Car Seat with Latch System in Pierce for just $22.74! This booster seat can safely transport kiddos from 40 to 100 pounds and from 40 to 57 inches tall. It features one-hand front adjustment so you can secure the booster to your vehicle quickly and easily. 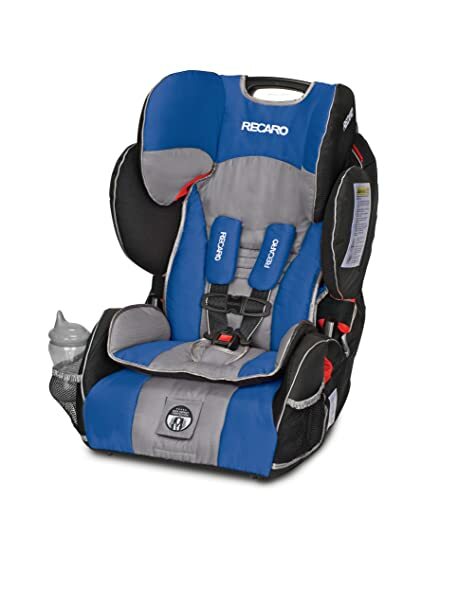 Today only, Amazon.com they are offering up to 30% off select Graco Car Seats, Strollers and Gear. Even better, many of the deals below are at their lowest prices ever! Today, October 29th only, Amazon is offering up to 30% off select Britax Car Seats and Strollers. Even better, many of the available items are at their lowest price ever and they all ship for free. 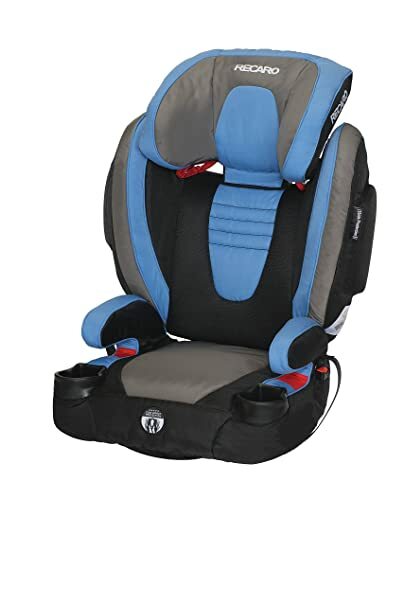 Target currently has this highly rated Evenflo Maestro Harness Booster Seat in Aspen Skies on sale for only $59.99 shipped (regularly $79.99). Plus an EXTRA 30% off select Evenflo car seats, no promo code is needed, the discount will be automatically applied at checkout. 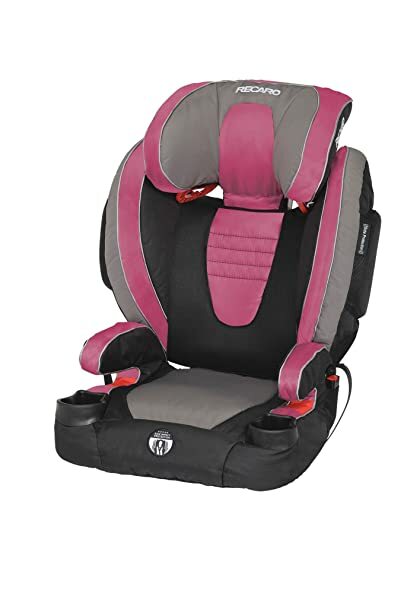 Walmart.com now you can get this Safety 1st All-in-One Convertible Car Seat for only $69.88 shipped (regularly $89.97). This convertible car seat works as rear-facing for 5-35 pounds, forward-facing for 22-50 pounds, and as a belt-positioning car seat once your kiddo reaches 40 pounds up to 80 pounds! 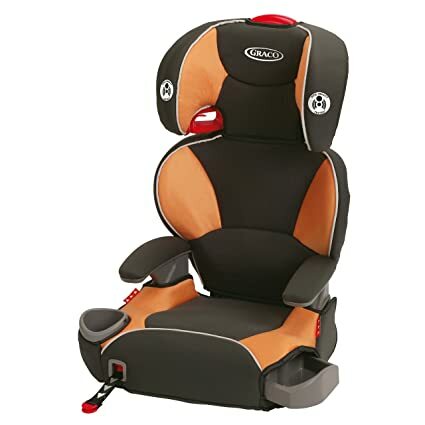 Amazon.com now you can get this Graco Affix Highback Booster Car Seat with Latch System in Tangerine for only $42.74 shipped (regularly $79.99) – LOWEST PRICE! This booster has a latch system keeping it in place and secure in your seat. It’s easy for your child to buckle themselves and stay safely secured. It has cup holders and a hideaway compartment where they can store small toys. 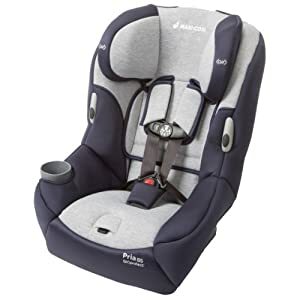 Amazon.com now can also get the Graco Highback Turbobooster Car Seat in either Go Green or Mosaic for just $29.99 shipped! On Walmart.com you can now buy this Graco Nautilus 65 3-in-1 Multi-Use Harness Booster Car Seat in Bravo Print for just $89.99 shipped (regularly $149.99)! 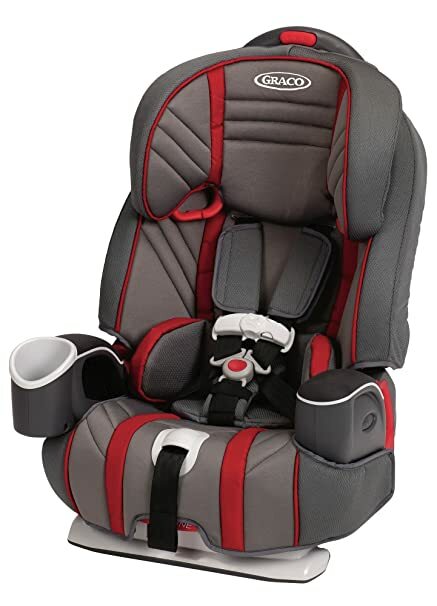 This top-rated car seat can be used from toddler to youth – it secures your child in a five-point harness from 20 to 65 pounds, converts to a belt-positioning booster from 30 to 100 pounds and also becomes a backless booster seat from 40-100 pounds!